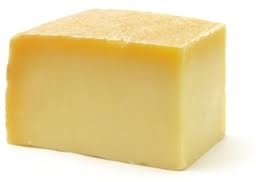 Gruyere is a hard yellow cheese imported from Switzerland. It has a sweet, but salty nutty flavor. Gruyere is one of the finest cheeses used for baking. Price is sold per pound.